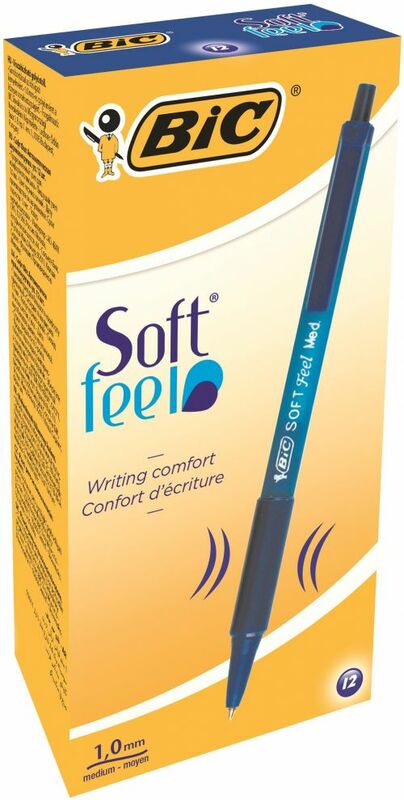 Retractable, rubberised barrel with ribbed finger grips for greater writing comfort. Ball point for skip free and blob free performance. Barrel colour matches colour of ink.